Meg Lagares is primarily an onscreen actor; doing local commercials, TV and a few films. 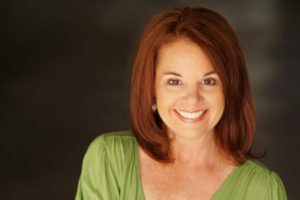 She has stepped out of her comfort zone into the world of voice work more recently. She is enjoying being able to work in the comfort of her own studio while not worrying about having her hair and make up done.